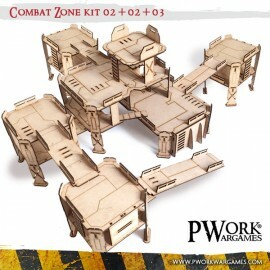 SciFi setting scenery set for wargames, ideal for miniatures games in scale 28mm - 35mm. 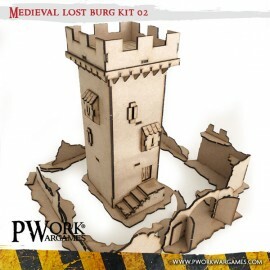 The kit contains 4 scenic elements in 3mm MDF to assemble and paint. 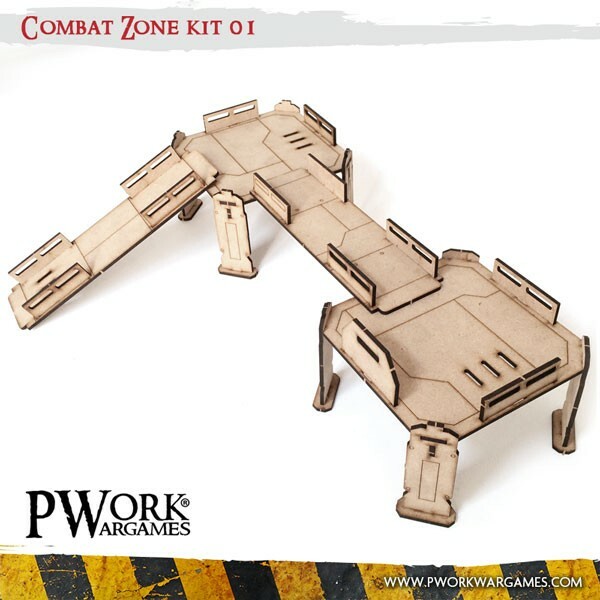 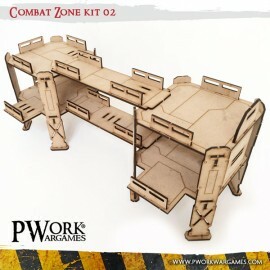 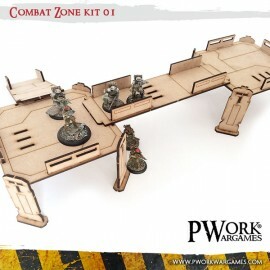 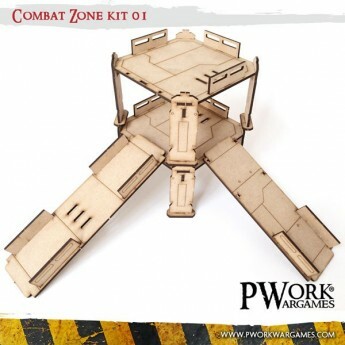 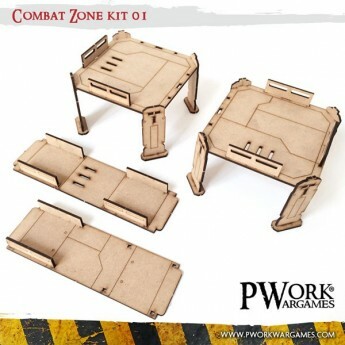 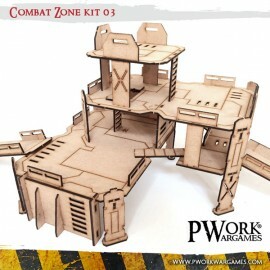 All Combat Zone sets and components are modular and compatible with each other. 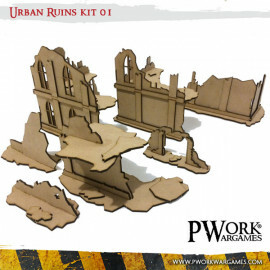 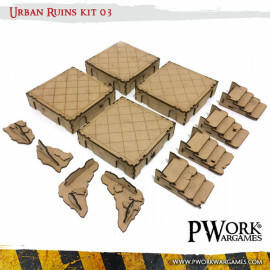 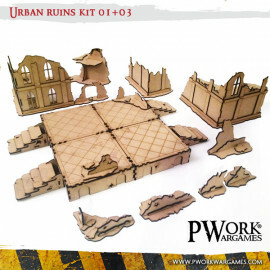 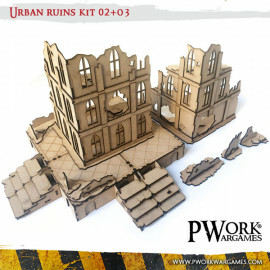 Two urban ruins senery sets for wargames, ideal for miniatures games in scale 28mm - 35mm. 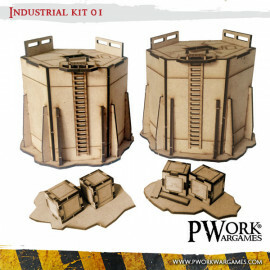 Industrial setting scenery set for wargames, ideal for miniatures games in scale 28mm - 35mm. 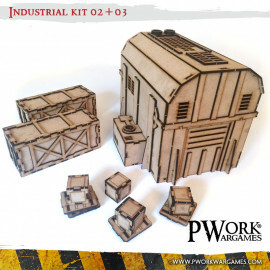 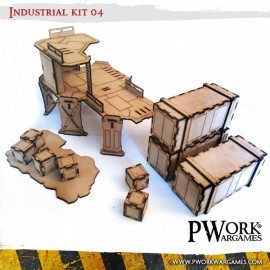 Four industrial setting scenery sets for wargames, ideal for miniatures games in scale 28mm - 35mm. 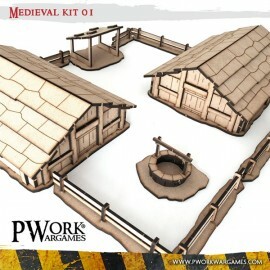 Medieval setting scenery set for wargames, ideal for miniatures games in scale 28mm - 35mm. 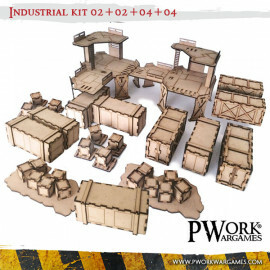 Four SciFi setting scenery set for wargames, ideal for miniatures games in scale 28mm - 35mm. Three SciFi setting scenery set for wargames, ideal for miniatures games in scale 28mm - 35mm.